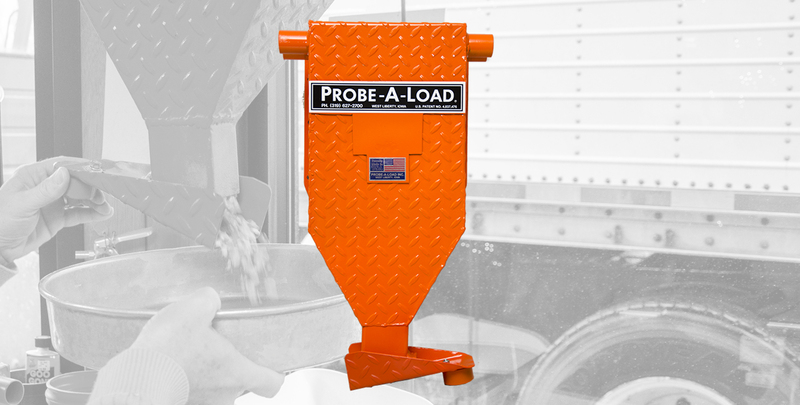 Our all-electric grain probe for trucks or rail cars is a closed, forced air system allowing no vacuum in the load. Down pressure of the probe forces a core of grain into the inner chamber of the sampler return tube. The probe samples high moisture grain or any flowable material. It consistently provides an exact sample with no chance for excess foreign material. The core sampler meets all state & federal regulations and is Type Approved for FGIS Official Sampling. 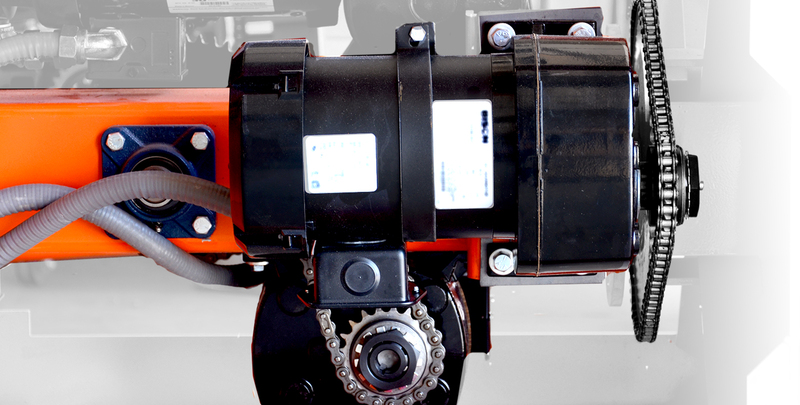 Electric DriveElectric power ensures fast, silent and efficient movement. 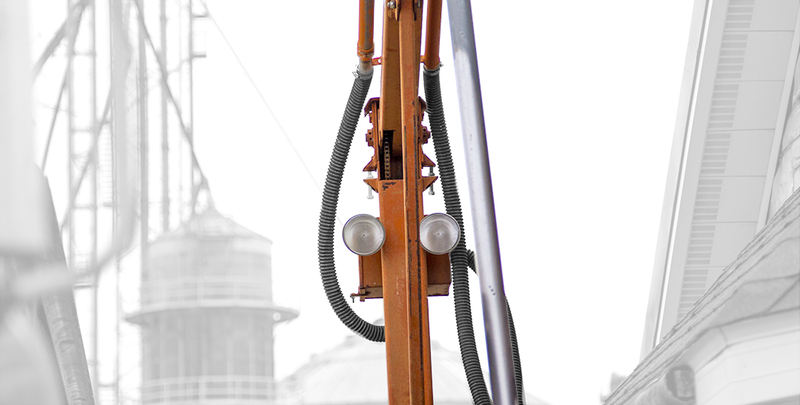 All motors are mounted in the probe base for easy access and maintenance. 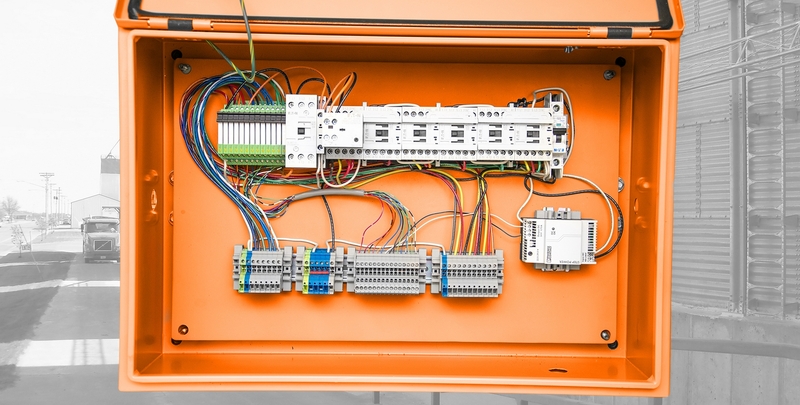 Electric Control SystemAll relays, transformers, overload controls and all terminal connections are located in one box on the mast for easy access. Collection HousingThe 5000-gram capacity collection housing can be wall-mounted close to testing equipment inside your office. 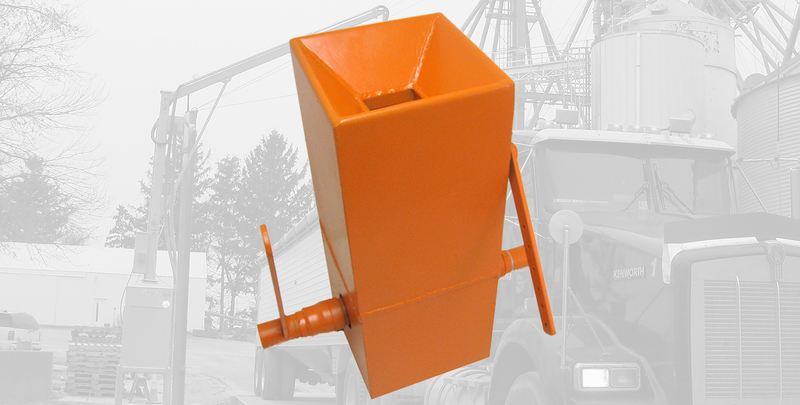 Grain Return (Optional)This optional grain return system allows you to return the excess grain, which accumulates in the office, back to the truck or other storage. 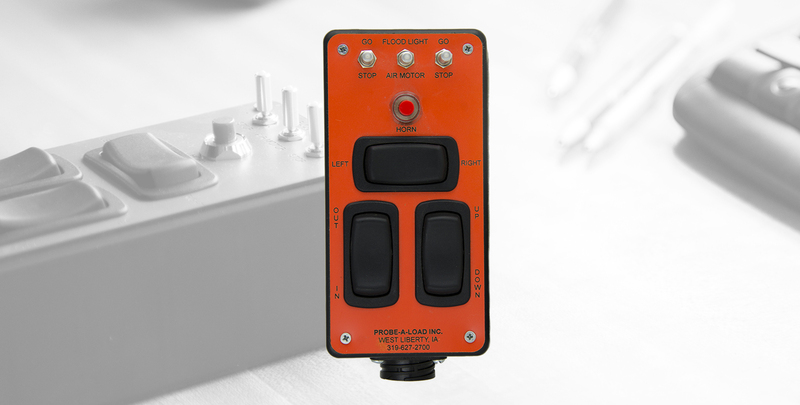 Hand-Held ControlCompact control can be adapted for use either inside or outside the scale house. Fingertip touch easily operates all functions. 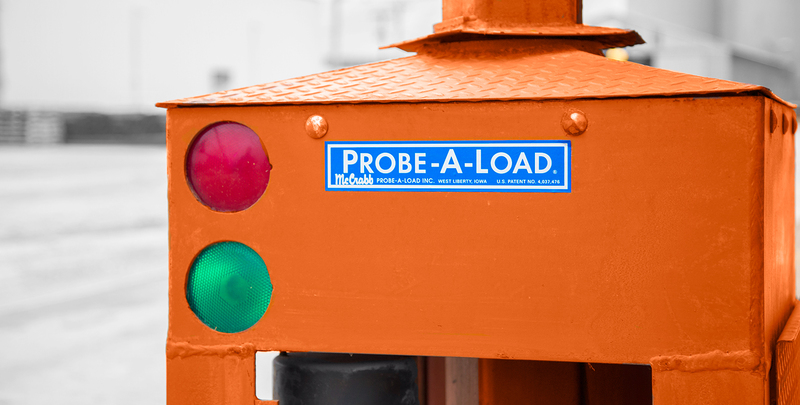 Signal LightsTwo-way Stop & Go lights help control traffic flow on and off the scale. Lights are mounted for straight-ahead or rear-view vision by truck operators. Flood Lights & Signal HornThe lights are mounted at the top of the mast to provide lighting for nighttime operation. Horn for getting their attention. 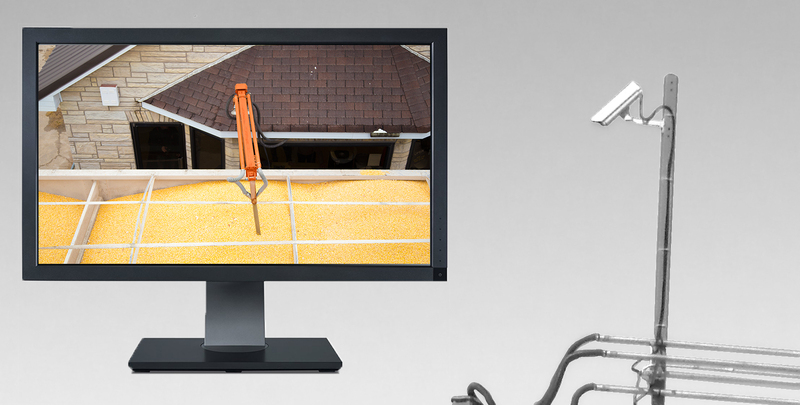 Camera Package (Optional)Visual interaction between grain probe operator and truck with a wide angle lens camera in color. Heated and vented enclosure for camera. Installation of our grain probes is a breeze, with only 110/120V needed and often using existing concrete. Installation is available by our team at low cost.